Director Milos Forman, whose American movies “One Flew Over the Cuckoo’s Nest” and “Amadeus” won a deluge of Academy Awards, including best director Oscars, died Saturday. 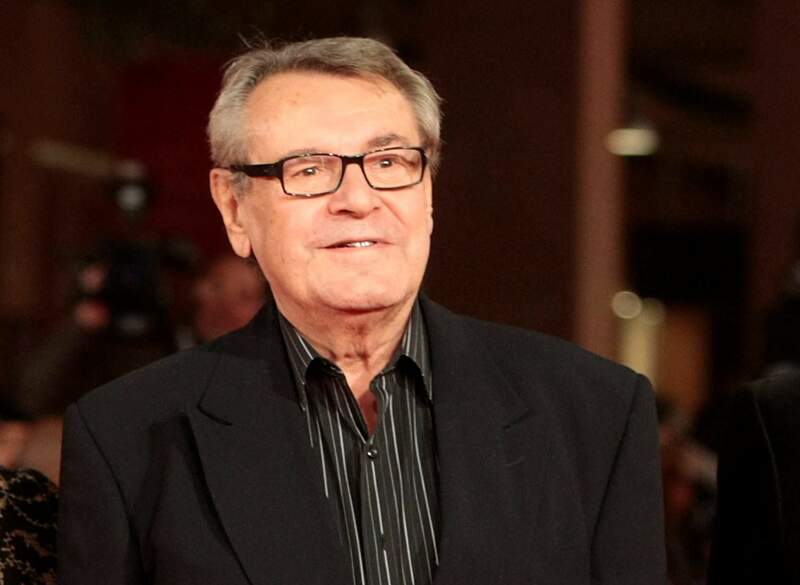 LOS ANGELES – Czech filmmaker Milos Forman, whose American movies “One Flew Over the Cuckoo’s Nest” and “Amadeus” won a deluge of Academy Awards, including best director Oscars, died Saturday. He was 86.